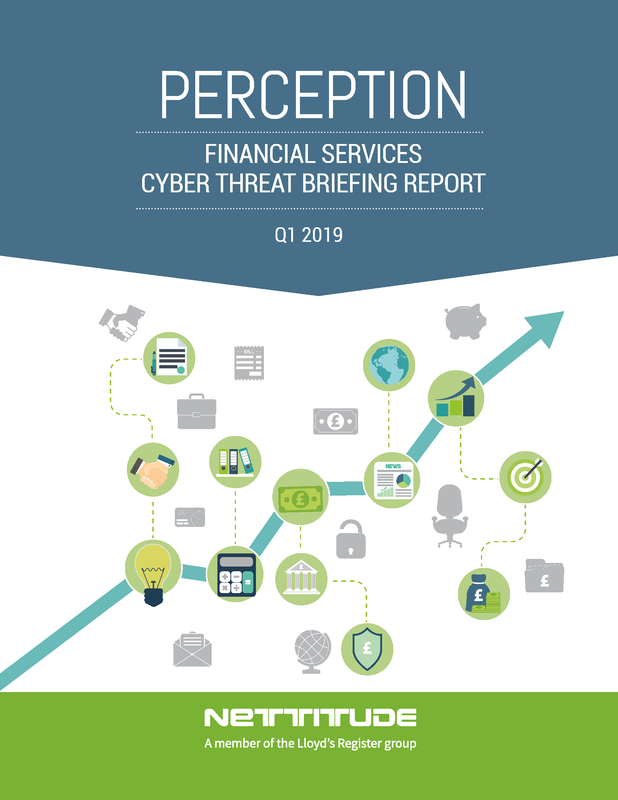 This quarterly briefing contains informative, relevant and timely information about the cyber threat landscape, current threat actors, and recent activities. The report is designed to help you address the cyber risks faced by your organization. Customized cyber threat reports are also available on a regular subscription from Nettitude. They include focused areas on your organization’s attack surface as well as specific information on the threat actors that may be targeting you. Please contact solutions@nettitude.com to inquire further. We hope you enjoy reading this edition of PERCEPTION.